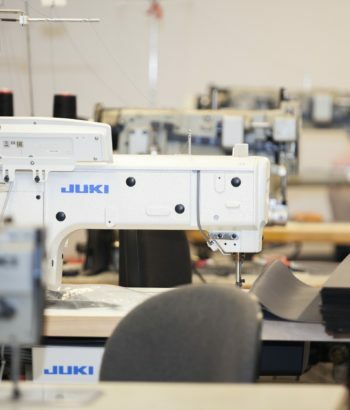 The modern machine park is based on professional sewing machines of the renowned company JUKI. 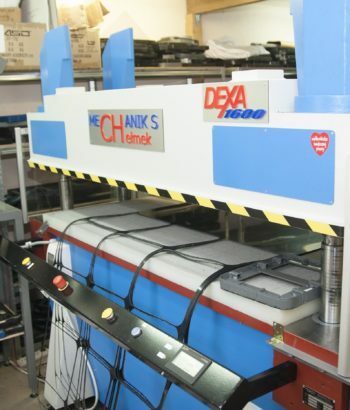 The Unique Hydraulic Press is able to generate forces equivalent to 50 tons of mass and is used to cut all elements used in the production of backpacks, pouches etc. 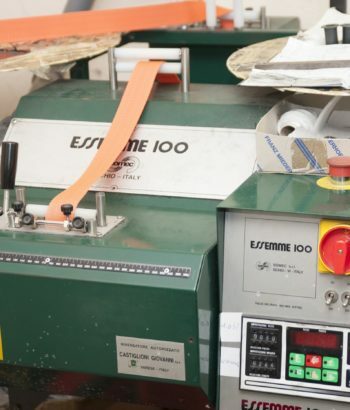 Usage of this machine guaranteed precise cuts and offers high speed of operation.